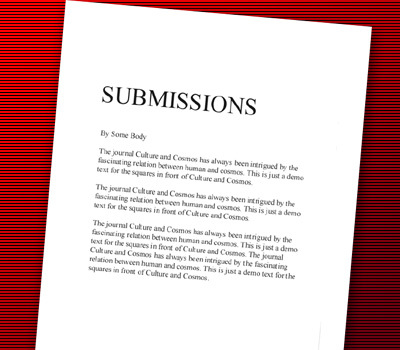 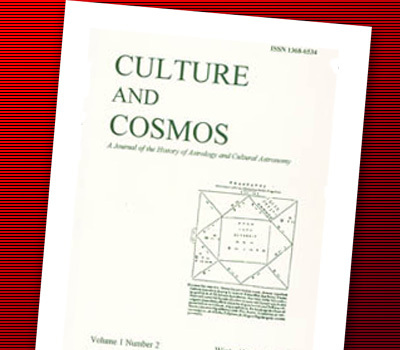 We are currently seeking submissions for future volumes of Culture and Cosmos. 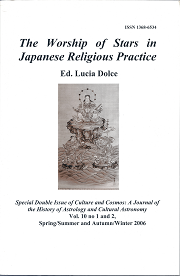 Volume 10 was a collaboration with the The Centre for the Study of Japanese Religions at the School of Oriental and African Studies, University of London, guest edited by Lucia Dolce. 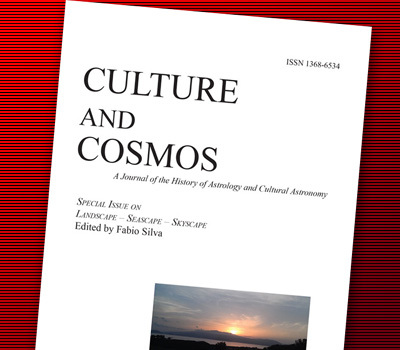 The Imperial Shrines of Ise: An Ancient Star Cult?